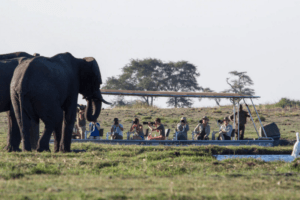 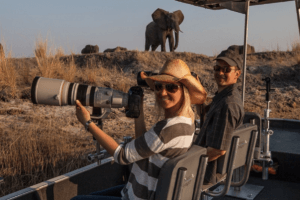 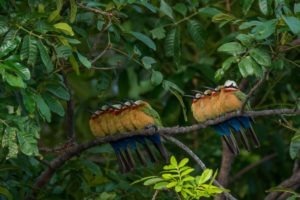 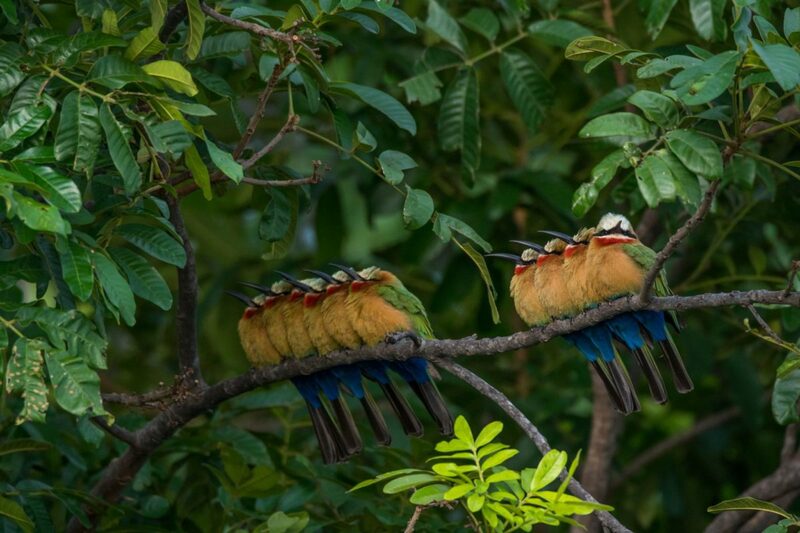 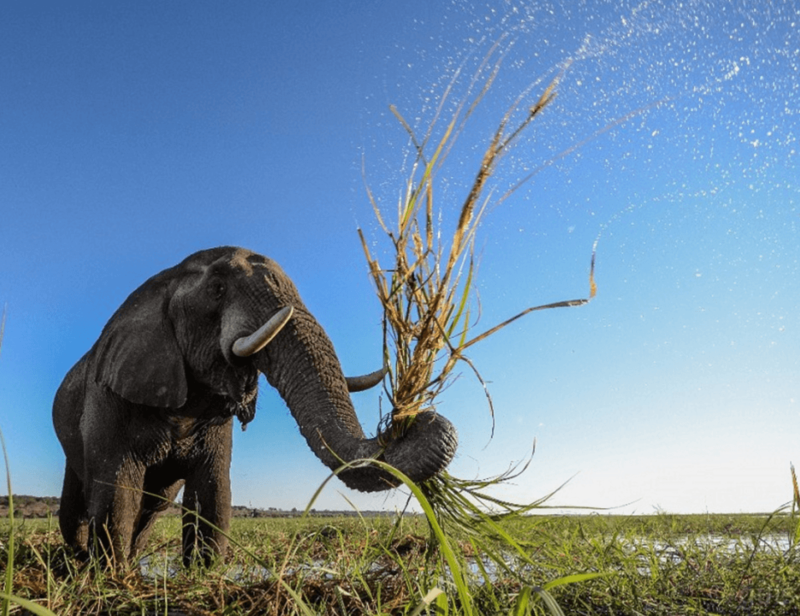 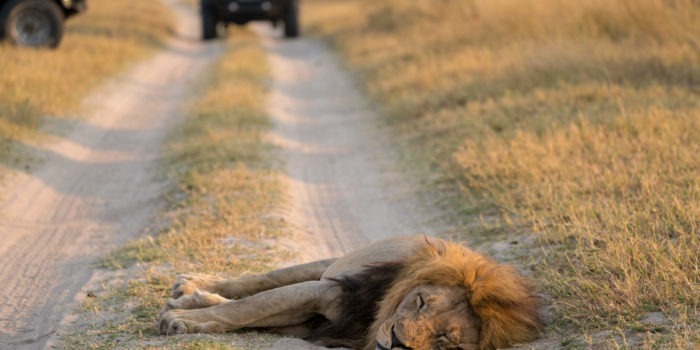 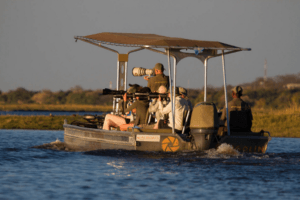 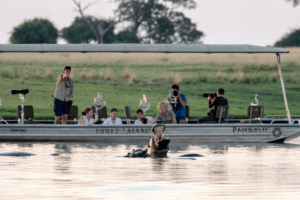 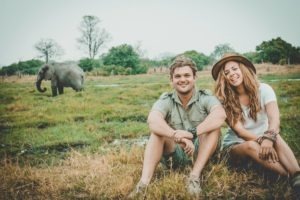 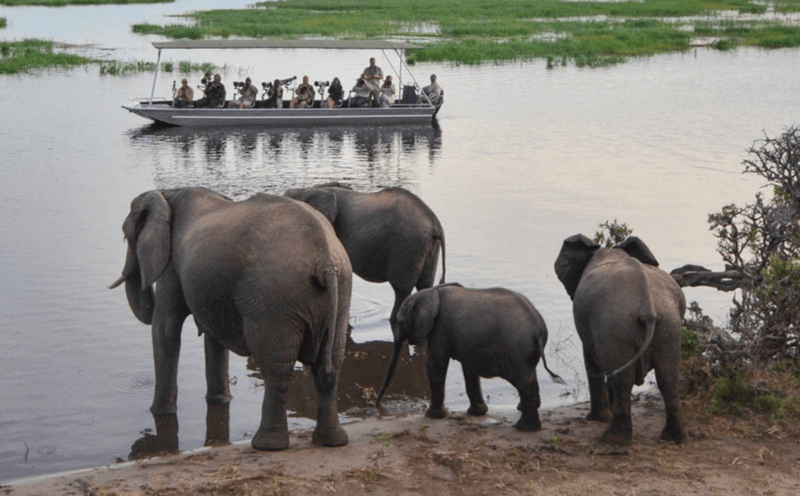 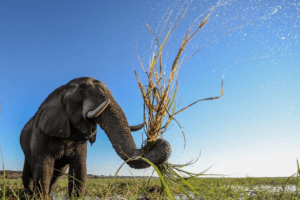 Offering some of the best game viewing and photographic opportunities in Africa, this safari takes you cruising down the Chobe River and gets you up close and personal with game as they drink from the shores. 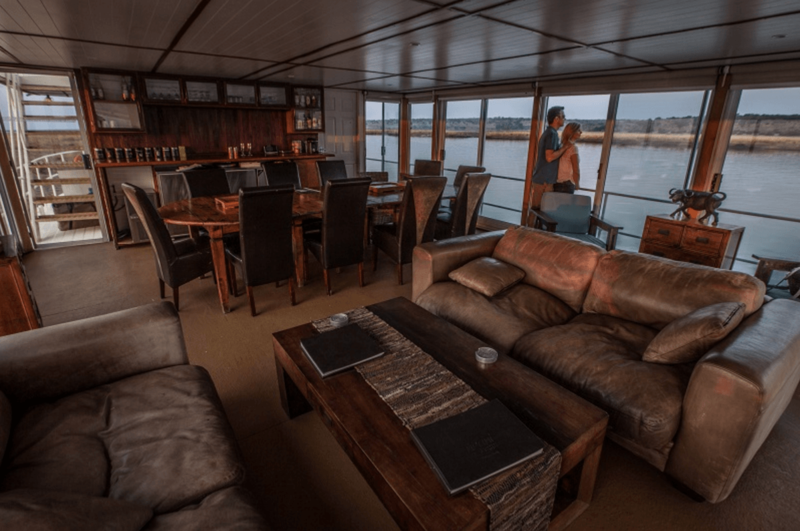 Booked exclusively over a minimum of three nights on the Voyager Houseboat with photo-host and camera gear added, the boat accommodates up to 10 guests in twin rooms for a fantastic photographic workshop. 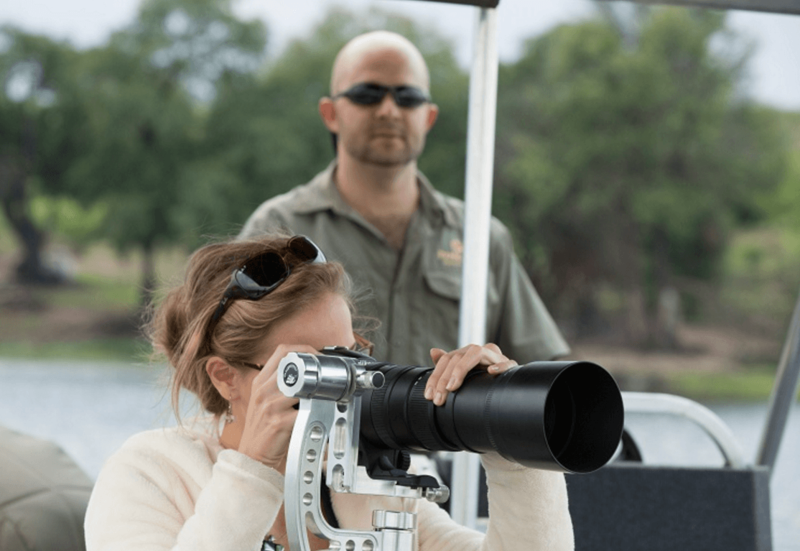 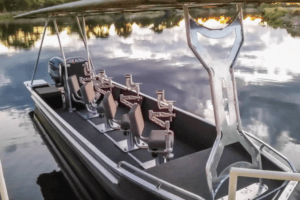 There are two smaller custom photo boats moored alongside the houseboat which are available all day should any photographic opportunity present itself as you cruise along the river – both are fitted with rotating chairs and fitted camera mounts. 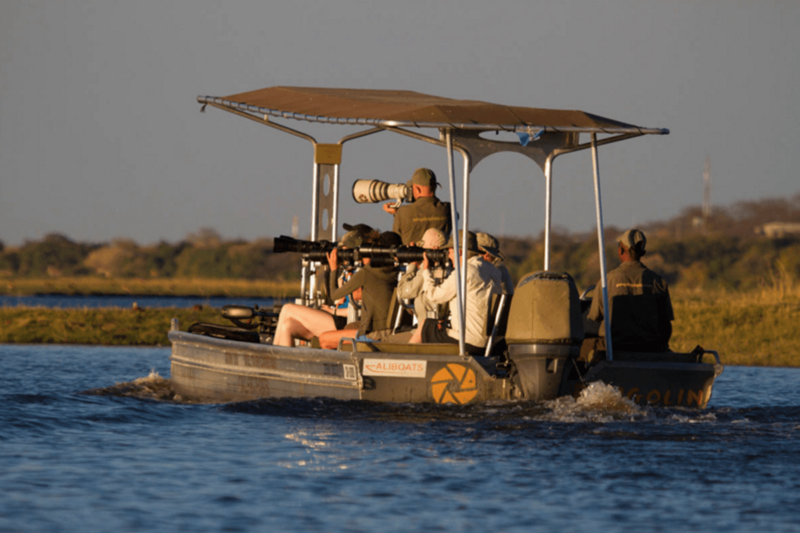 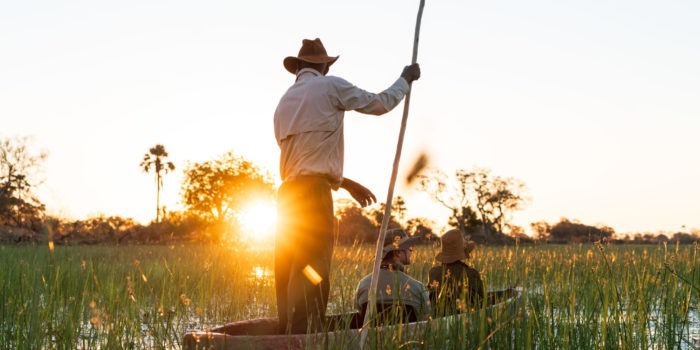 There are also several other tender boats for general game viewing, tiger fishing or for transporting you to local fishing villages to meet the locals and learn a bit about their lives along this iconic river. 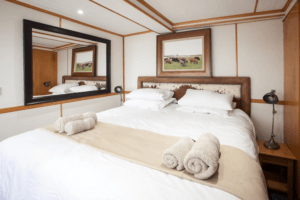 The Voyager Houseboat can also be booked on a per cabin basis should you just be travelling independently. Individual travellers, couples and small groups are all welcome. 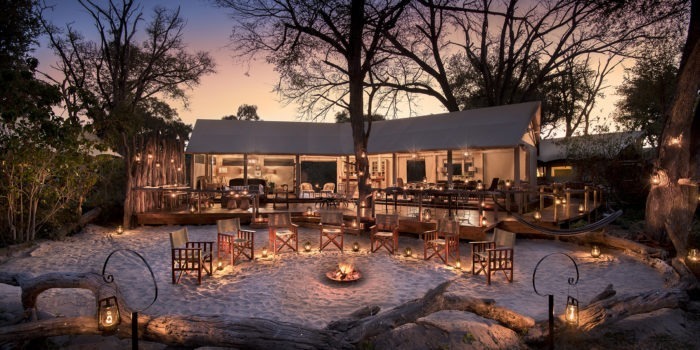 Groups are limited to a maximum of 10 guests. 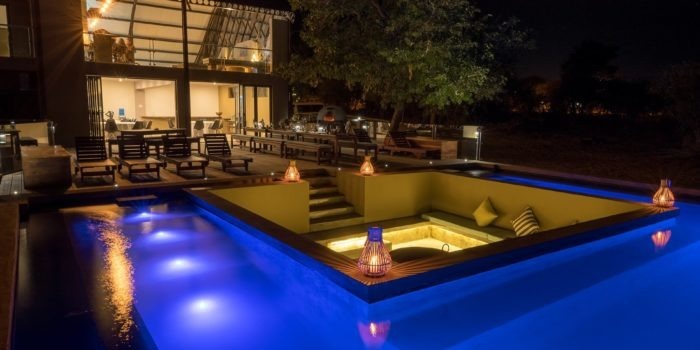 All guests must be at least 11 years old. 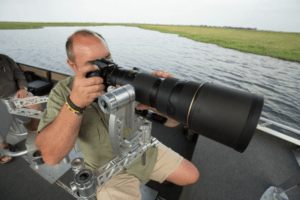 Good for novice and professional photographers alike. 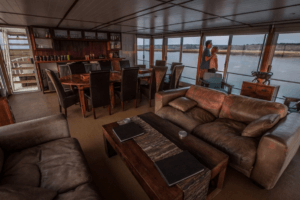 The houseboat can be booked out for private groups. 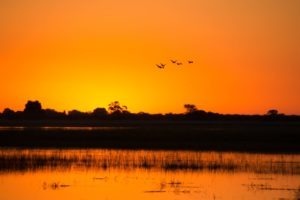 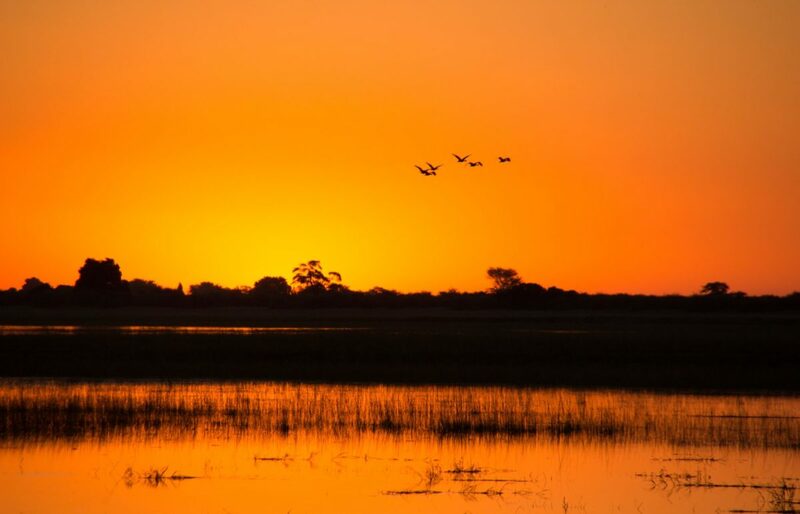 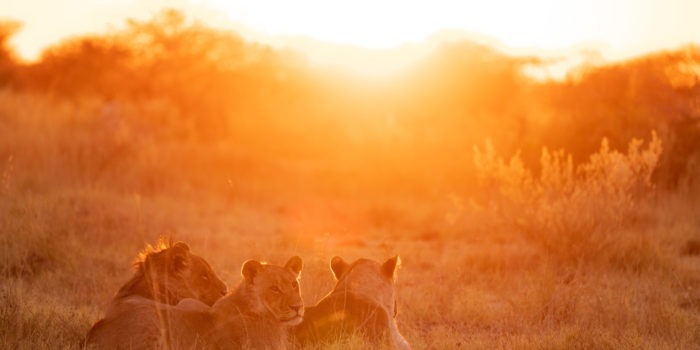 This safari offers some of the best game viewing and photographic opportunities in Africa, in addition to the best sunsets in Botswana! 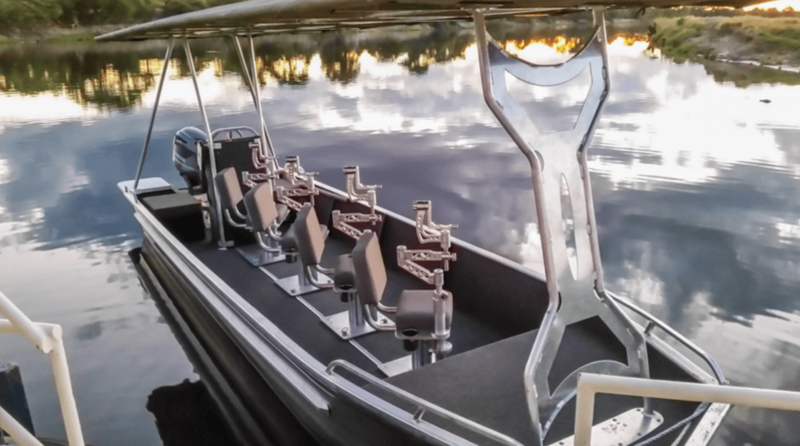 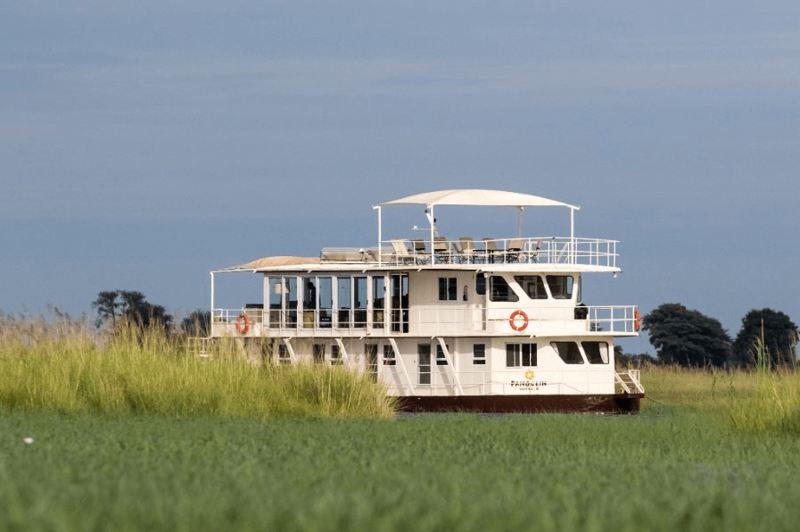 All of the guides on the Voyager are highly trained with an encyclopedic knowledge of the river and its inhabitants. 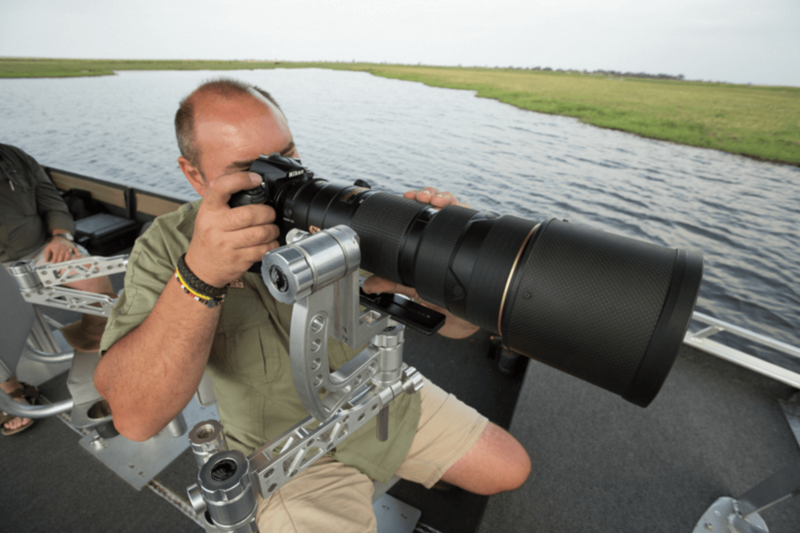 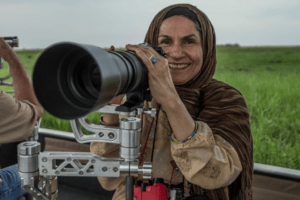 They are only too happy to help seek out specific photographic subjects for you. 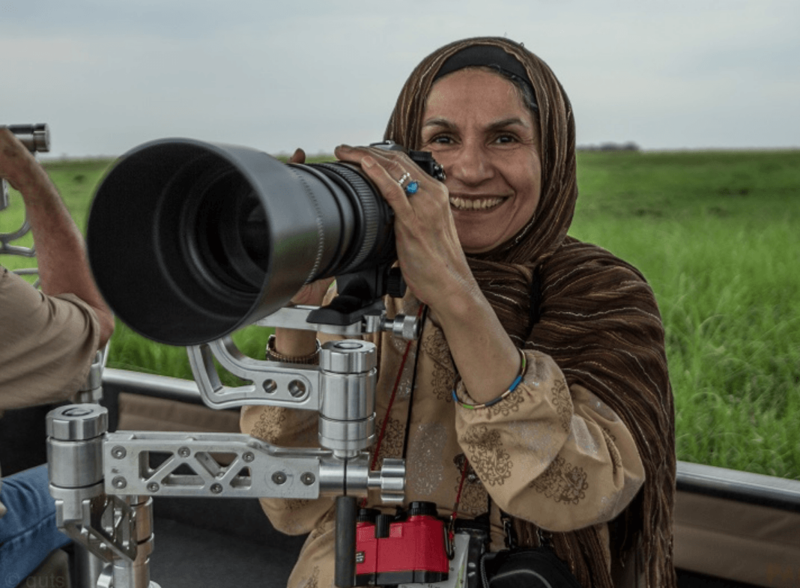 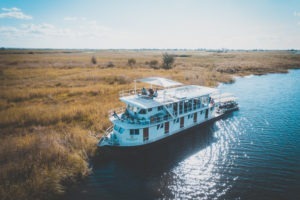 On occasion the houseboat is used to host photographic workshops at which time specialist photographers are on board, as well as lens and equipment rentals. 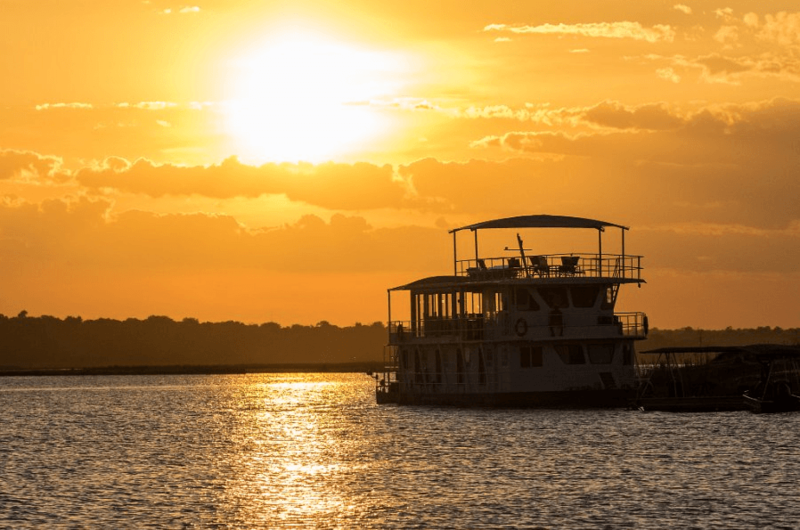 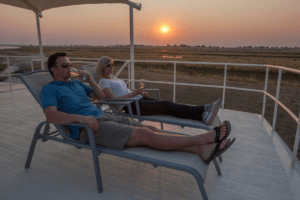 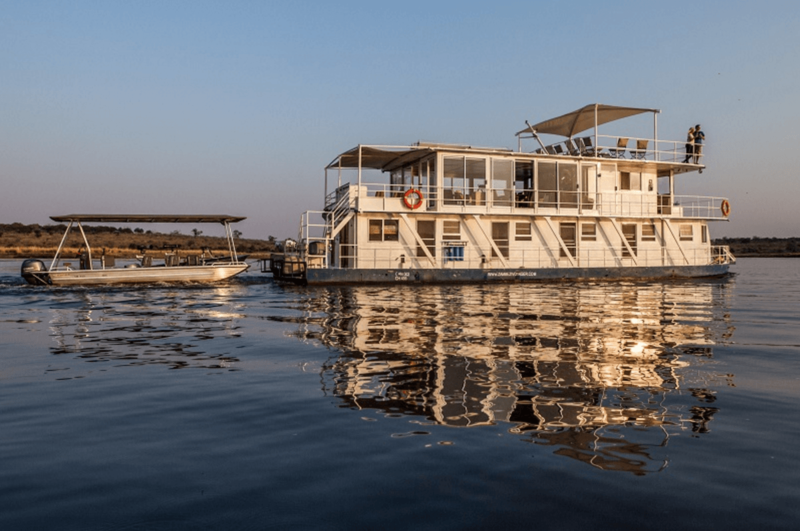 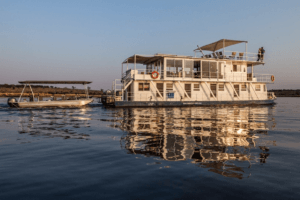 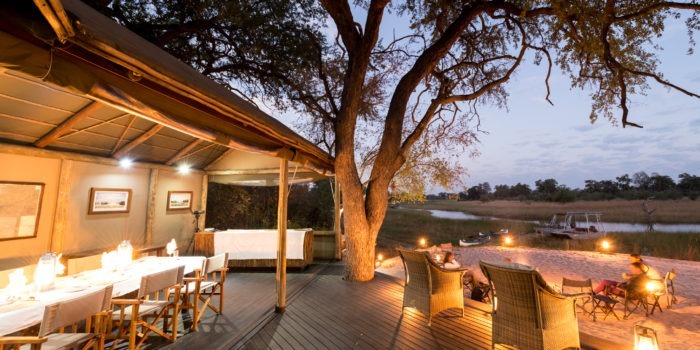 The Voyager Houseboat journeys along the Chobe and Zambezi Rivers throughout the year, hosting guests in absolute luxury and comfort as it drifts gently through one of the most game rich environments in Africa. 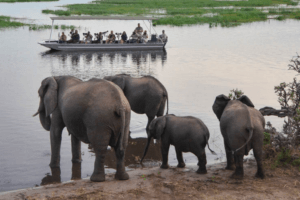 The fully inclusive day rate is USD $395 per person (low-season), sharing and includes transfers to and from Kasane Airport. 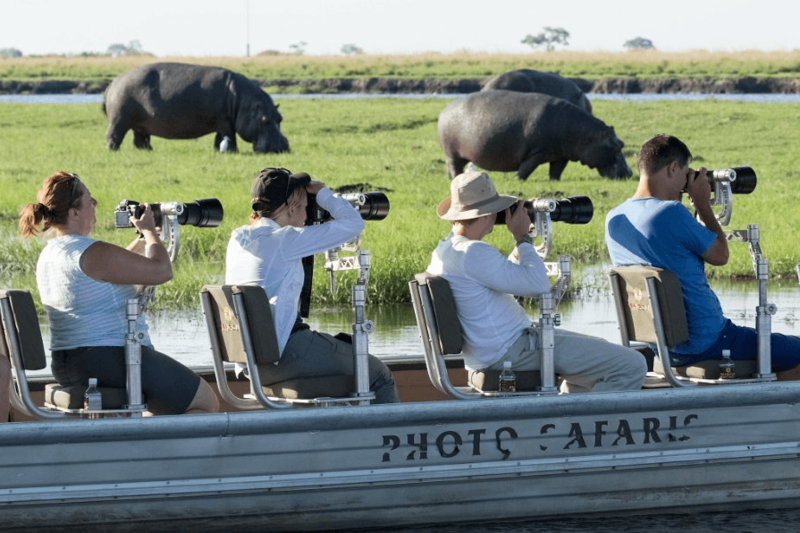 An additional USD $800 per night per group for the specialist photographic component, which must be exclusive use and with a minimum of 3 nights. 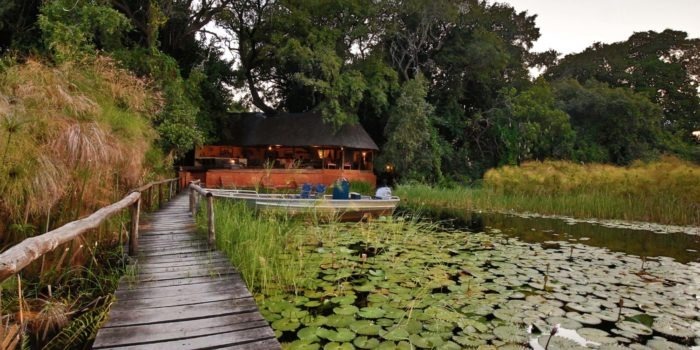 Kasane is uniquely located in a position where four countries meet and is thus ideally placed for multiple extensions. 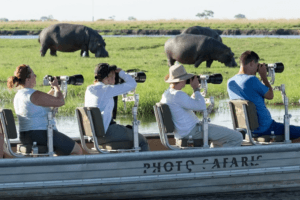 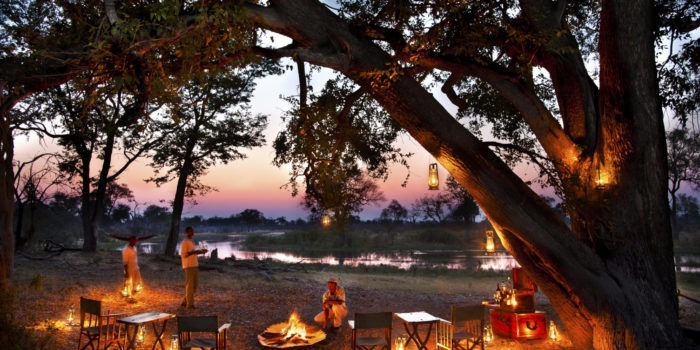 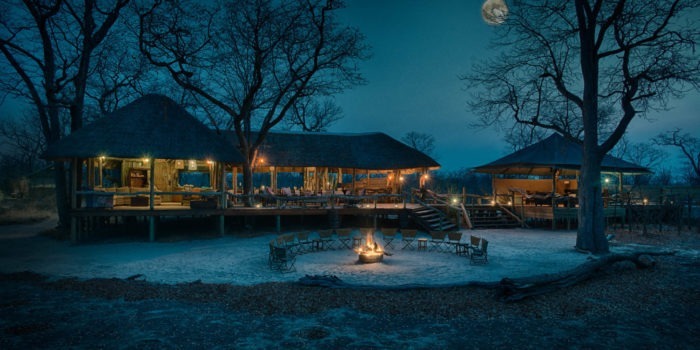 Located just around the corner, Victoria Falls is a popular extension as are all the wonderful safaris of Botswana, Zambia and Zimbabwe which are all easily accessible.